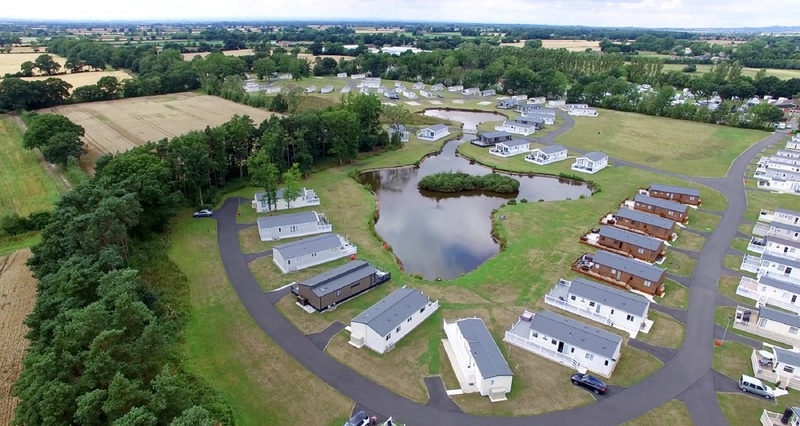 Situated just 6 miles from the historic city of York, Goosewood Holiday Park has stunning pitches set around 3 glistening fishing lakes. There is a relaxing atmosphere which ensures owners can enjoy a peaceful retreat in the countryside. You will have the added benefit of everything to do in and around York just a short drive away. 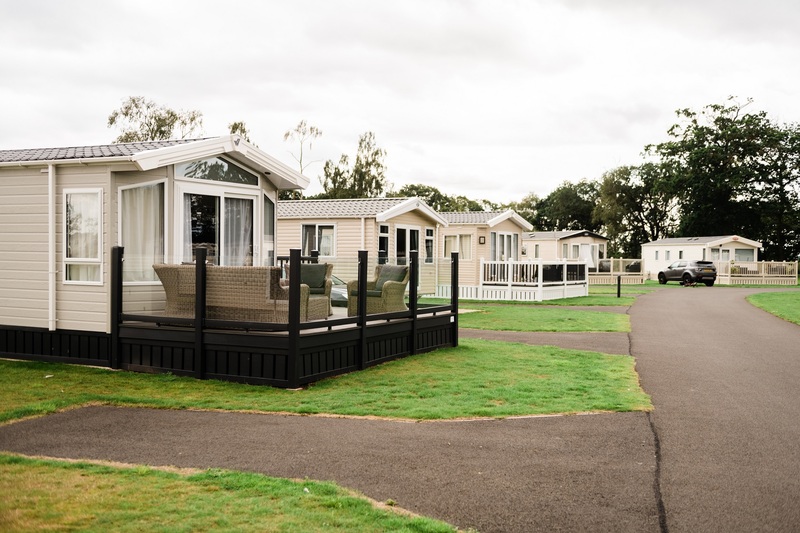 On-park you will find superb, family friendly facilities and a warm welcome from the park wardens. 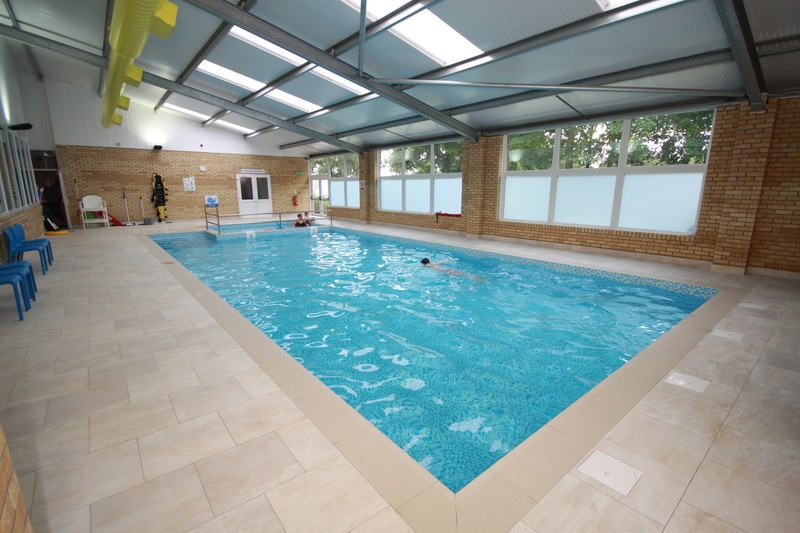 There is an indoor swimming pool, a bar which serves snacks and evening meals. Your children will love the large outdoor adventure play area and multi-court. 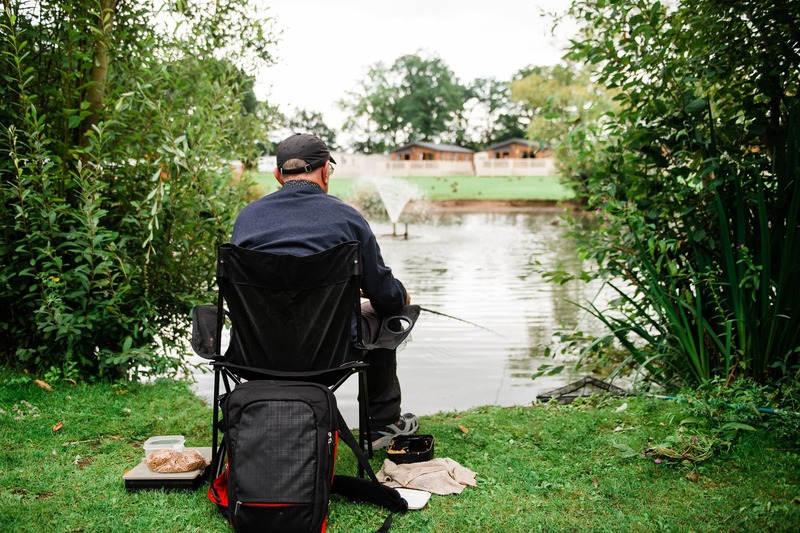 While keen anglers can fish around the lakes. Our staffed reception and shop is also handy for those little things you may need in a rush, while there is a choice of supermarkets just a short drive away. 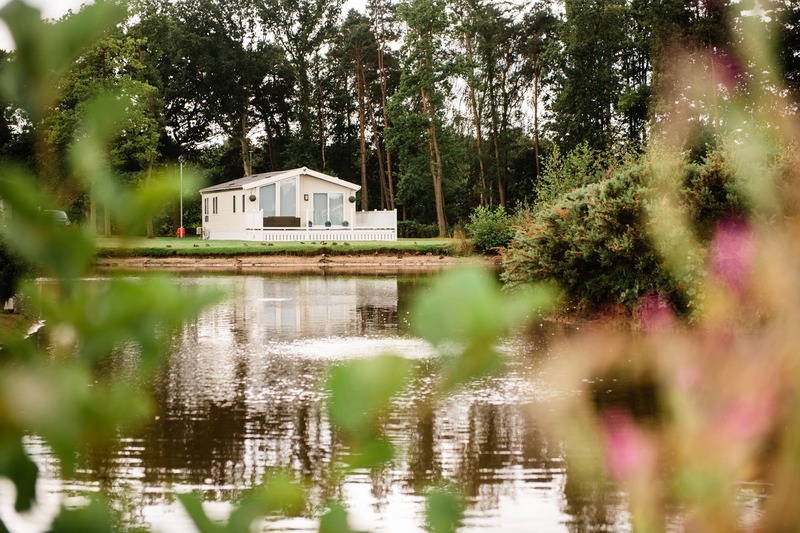 We have a wide-range of holiday homes and luxury lodges ensuring there is a holiday home to suit the needs of all our owners. We have our original park pitches and our luxury Green Acres and Lake View development. 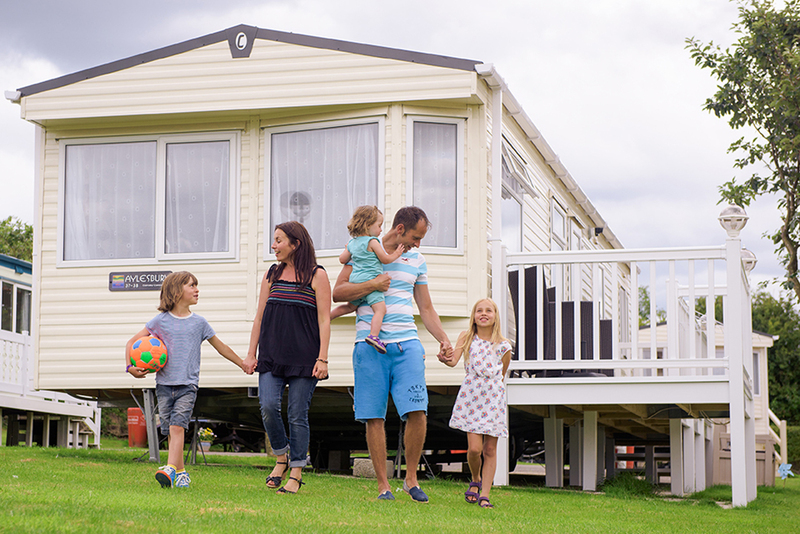 The latter boasts 32-amp pitches, car parking spaces for each holiday home, piped gas and spacious surroundings. There is space on the Green Acres and Lake View development for a full wrap around decking (not included) where you can enjoy the summer sun with a glass of your favourite drink or dine alfresco. You will have plenty to explore around the region of Yorkshire & Humber itself. Around the park you will find charming countryside villages, with warm, cosy pubs and home cooked food. 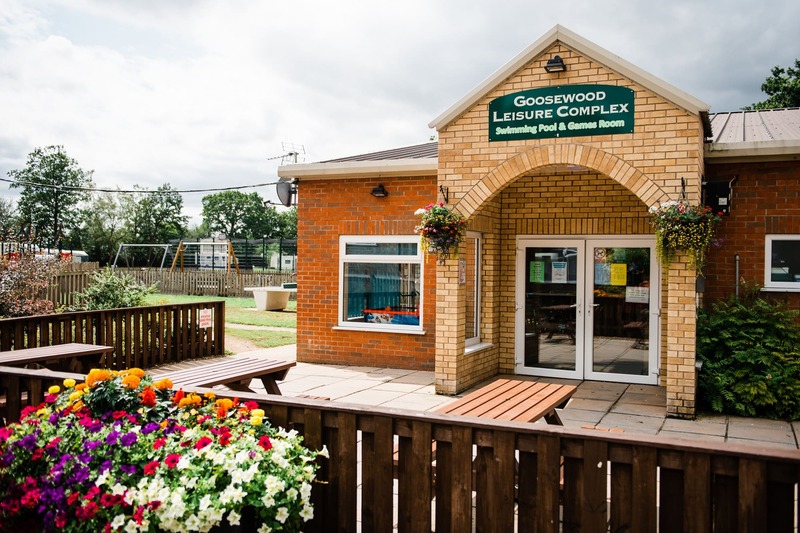 As an owner at Goosewood you are also in a great location to explore many of the nearby attractions. Whether you venture in to York city centre to explore the history, charm and iconic photo opportunities. Whilst in York, you can sample the numerous eateries and bars, there is something to keep everyone busy. Further afield you can visit the seaside towns of Scarborough and Whitby, or the Grade II listed Castle Howard among other things.